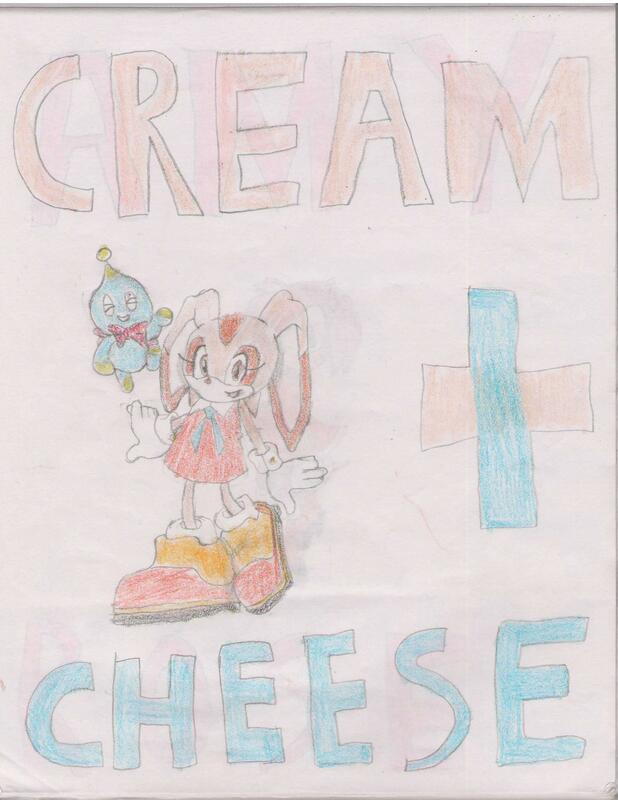 Cream and Cheese. Yes, I drew this.. . HD Wallpaper and background images in the Cream the Rabbit club. Now that is good. How old are you? yay! i loved being 5,7,8,9 and 10! Nice picture you drew there! Wait. Your a fan-girl of mine? AWESOME! HEY CREAM I HAVE A FAN-GIRL!! !